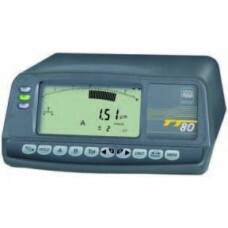 The 04430003 Brown & Sharpe TESATRONIC TTA 20 Digital Display Unit is on sale at Gaging.com. Comp.. 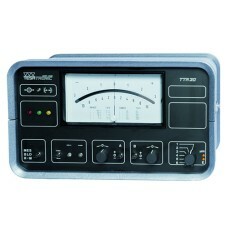 The 04430009 TT20 TESATRONIC TT Electronic Gage Amplifiers are on sale at Gaging.com. TESATRONIC .. The 04430010 TT60 TESATRONIC TT Electronic Gage Amplifiers are on sale at Gaging.com. TESATRONIC .. 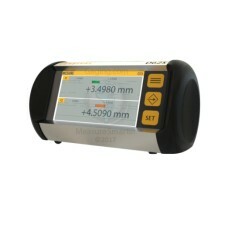 The 04430011 TT80 TESATRONIC TT Electronic Gage Amplifiers are on sale at Gaging.com. TESATRONIC .. 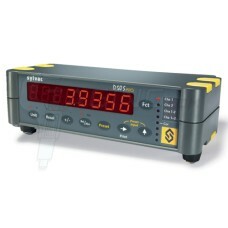 The 04430012 TT90 TESATRONIC TT Electronic Gage Amplifiers are on sale at Gaging.com. TESATRONIC .. 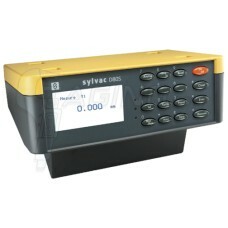 The 54-618-148 Fowler Sylvac D-50S S-View Digital Display is on sale at Gaging.com. 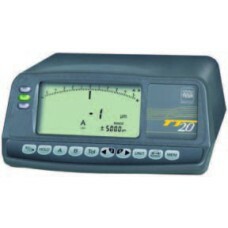 Digit..
• Digital display with 2 probe inputs • Data output RS232C • Power supply by AC adapter • Light a..
• Digital display with probe input and analog input • Data output RS232C • Power supply by AC adapto..
• Preset capability; true inch/metric conversion; selection of measuring direction. Tolerance indica.. 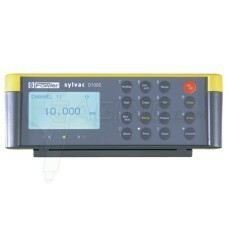 The 54-618-106-2 Fowler Sylvac D62S Digital Display is on sale at Gaging.com. Measure smarter! .. 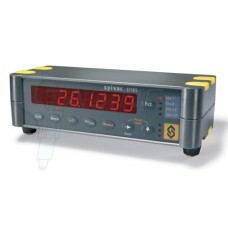 The 54-618-106-3 Fowler Sylvac D62 Digital Display - Advanced is on sale at Gaging.com. 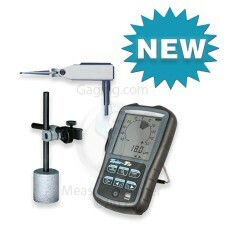 Measure smar.. 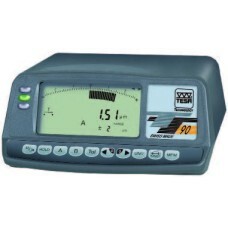 Discontinued, replaced by 54-618-300. • True inch/metric conversion. 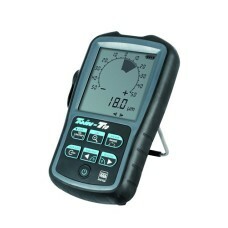 • Portable, battery.. 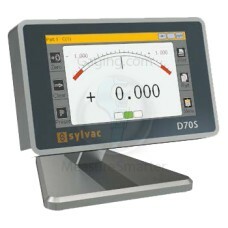 Check out the new Sylvac 54-618-270 D-70SI (Sylvac Inductive) Display! It has all the features of t..